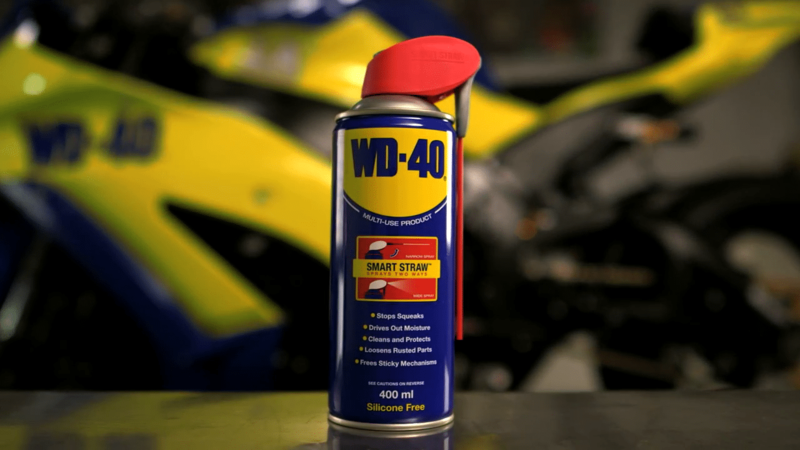 Find out how to use WD-40 in the Automotive industry! 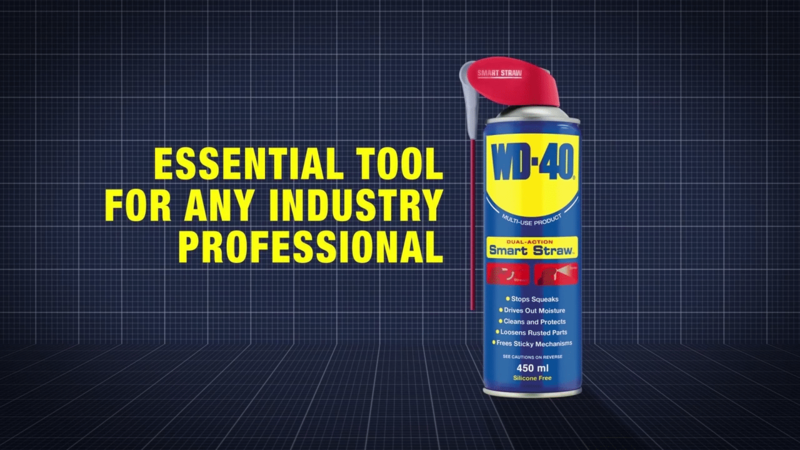 this shows you top tips and information about the Product in the industry! 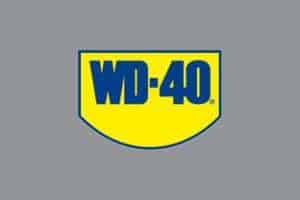 Find out how to use WD-40 in industry! this shows you top tips and information about the Product industry! 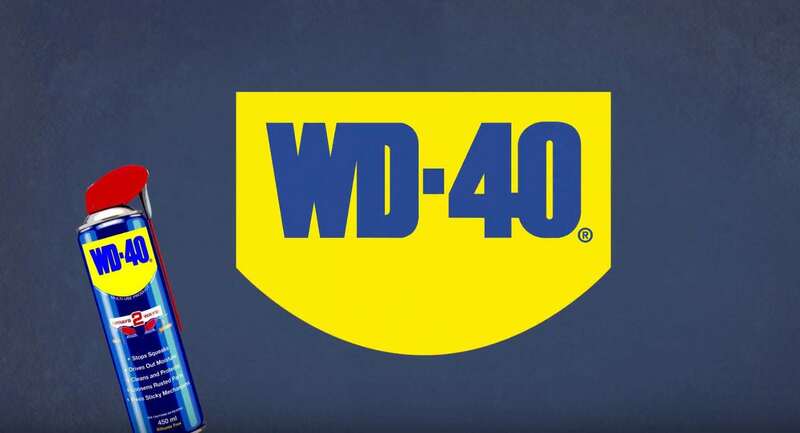 Find out how to use WD-40 in the Hardware industry! 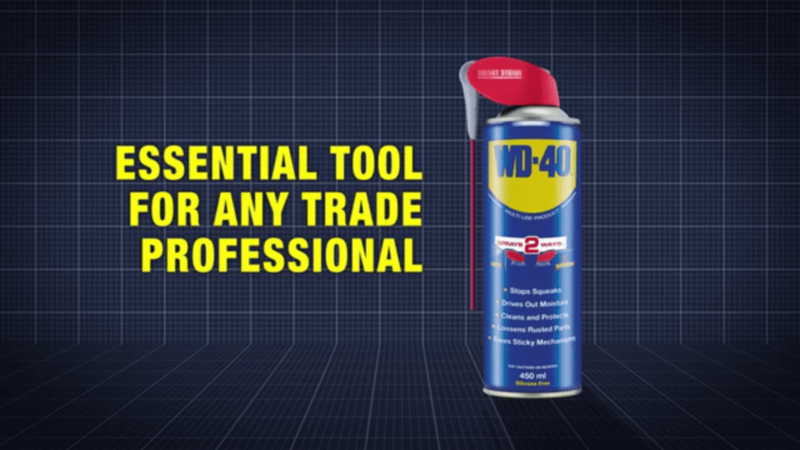 this shows you top tips and information about the Product in the industry! 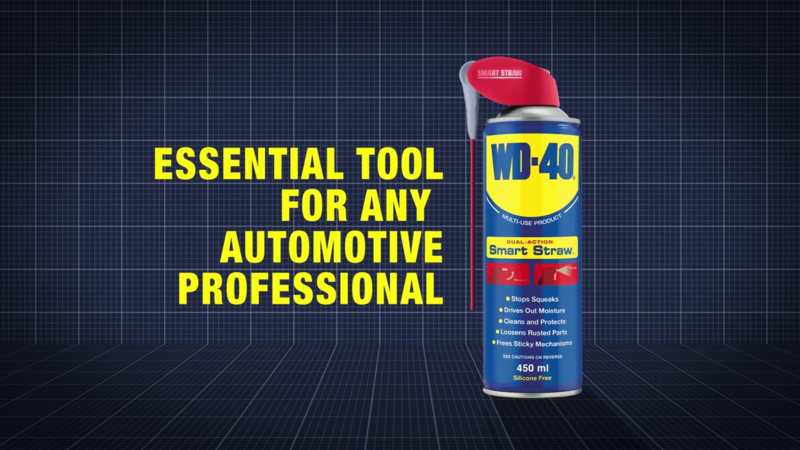 This video shows how WD-40 multi use product can be used to protect your car engine from rust and corrosion that may occur.